Its a Birthday Party!!! 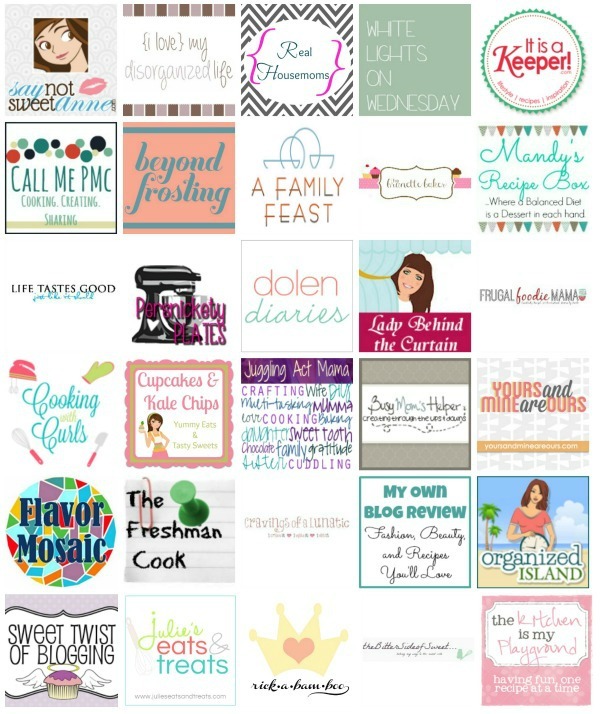 My sweet bloggy friend Aubrey at Real Housemoms is celebrating her birthday AND the 200,000 FB fan milestone. I am thrilled to celebrate with Aubrey. I can’t even believe that she has so many FB fans. It just goes to show that if you share your “awesome” (And Aubrey had plenty!) that people will flock to you. But don’t go thinking this is all about Aubrey. Oh no. Its about you too. You see, Aubrey, myself and several other awesome ladies have teamed up to bring you an AMAZING giveaway! We’re talking 2 glorious prizes here. 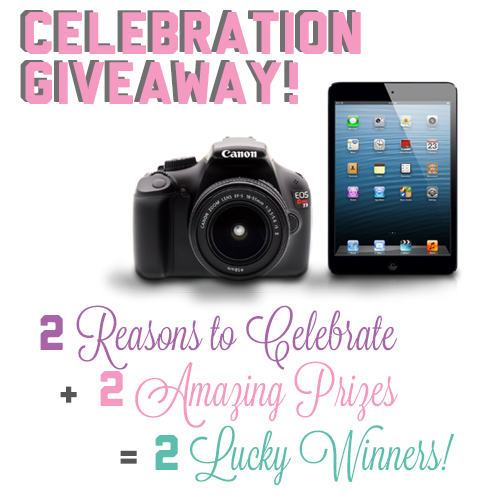 And iPad Mini and a Canon EOS Rebel T3!! (Are you drooling yet!?) Be sure to get in on this one! Well, what are you waiting for!!? Sign up using the Rafflecopter below and tell your friends! I like to celebrate with a small family dinner. I have never been one for big parties. Diane @ Vintage Zest recently posted..Happy National Banana Bread Day! Recipe Round-Up and More!